Helisika have a large selection of both private and Department of Conservation hunting blocks in the Kaimanawas, Kawekas, Ureweras and Ruahine Ranges which all offer excellent hunting. This is New Zealand’s North Island backbone. 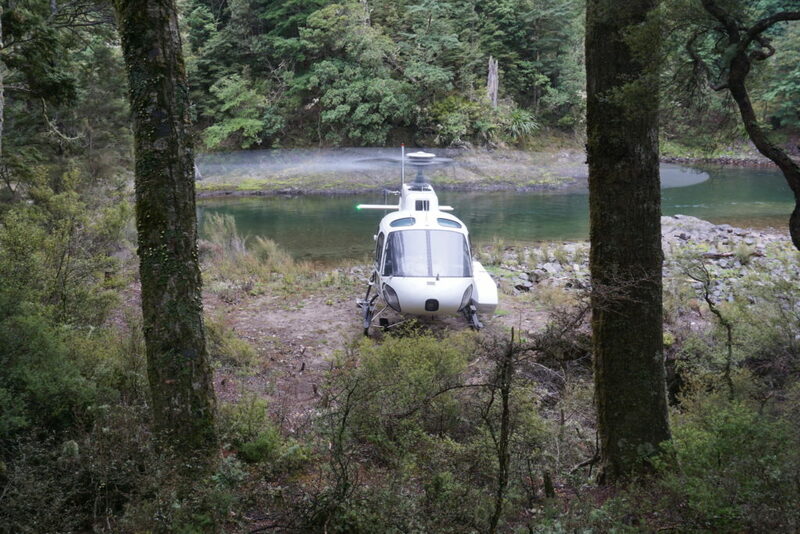 Whether Kaimanawa hunting or Kaweka, here, Sika deer are abundant on the exclusive private land we fly you to. Red and Sika deer also abound in the forest parks of the region. Helisika is able to provide professional guides, for your helicopter hunting NZ experience, and will organize hunting permits and hut tickets. D.O.C Kaweka Helipad Steep native sides. Scruby river terraces. Campsite only. Good fishing. Rainbows. D.O.C Kaweka Hut Open tussock tops. Native gullies. Good summer block. Wood firebox. 6 bunk hut. D.O.C Kaweka Hut Moderate – steep bush sidelings. Good fishing for big rainbows. Swingbridges. Open fireplace. Sika 2 hours up to open tops. D.O.C Kaweka Hut Small open tops. Bush sides. 6 bunk hut. Wood firebox. Like Helisika, our new Hunting website is like no other and potentially a world first. All our sites & blocks information & GPS data is interfaced with Google Maps & Google Earth™ giving our Hunters & Customers a world class experience from their first point of call when planning their next Hunting trip here in New Zealand. Leading wilderness operators for over 30 years. Our pilots are very experienced and have extensive local knowledge and, combined with our high quality helicopters, Helisika will provide you a professional and reliable service. © 2019 Heli Sika Limited.